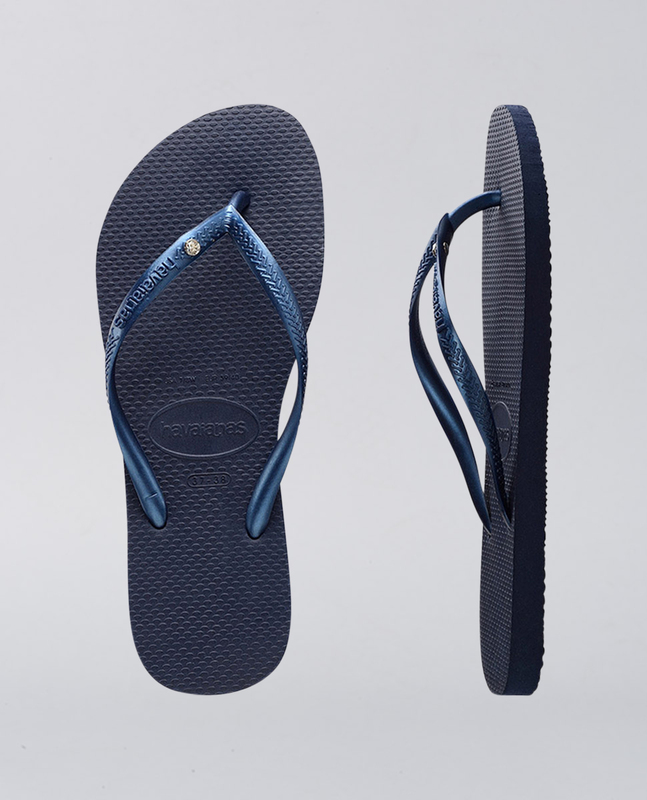 Havaianas Slim Crystal SW Navy Blue Thongs. Put some sparkle in your step! 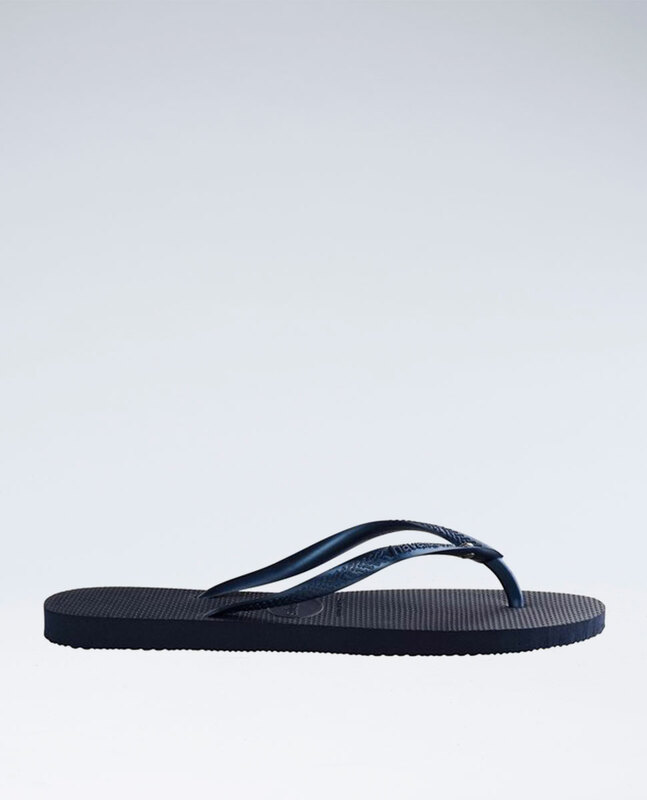 Navy Blue slim Havaianas with metallic navy blue skinny straps and a dazzling Swarovski crystal embellishment. 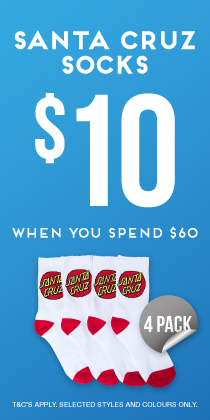 Shine all year round!